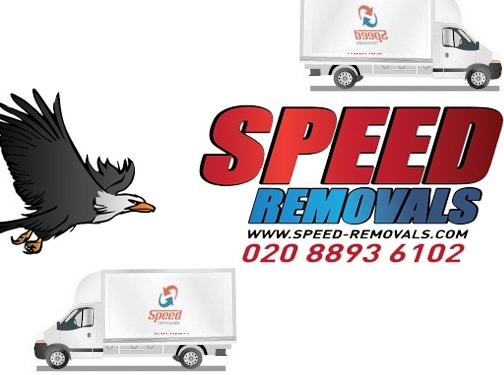 Speed Removals, one of the leading removal firms in London, provide a comprehensive removal service with free advice and estimate. Our vans are modern and fully equipped, suitable also for office removals. With over 5 years of experience in home removals, Speed Removals London are a trustworthy and reliable removals company, implementing careful planning and a professional approach. We offer home removal services, furniture removals, office removals, house removals, overseas removals, single item or full load, whether moving from or to Greater London. UK (Southall) based company offering removal services for residencies and businesses. Website features a detailed list of prices ("Rates" link), testimonials, and terms and conditions / full contact details (accessible from footer of page).